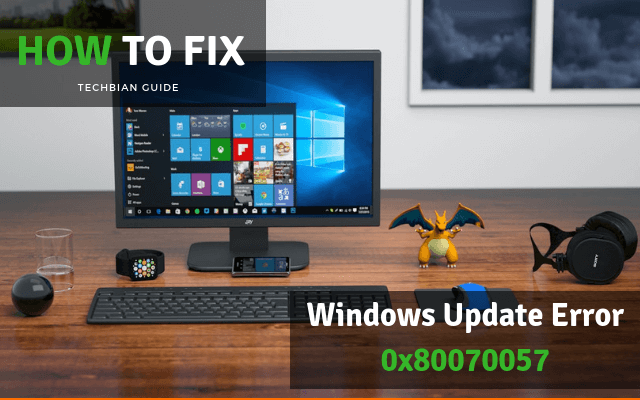 We’re back with the our second How To tutorials previously in this category we’ve shared that How to install Android 5.1.1 Lollipop In Lenovo A6000/Plus, which is liked and readed by 500+ readers we’re truly share only that tutorials which are really helping for all our visitors so, today we’re going to share another tutorial and it is fact on the Android Marshmallow 6.0. Today’s tutorial is How to install Android 6.0 Marshmallow On PC including (Windows, MAC and Linux). In past you have try to play android games and running apps on your PC by using Bluestacks like emulators. But on those you can only run any android app not view or change the interface of which Android is installed on that emulator. But in this marshmallow 6.0 Update you not just only run and install APK file also you will be able to run the whole Android Marshmallow 6.0 OS. You can also run the Android Marshmallow on PC having Windows 10, mac or linux based Os like Ubuntu, there are another method to run Android m on PC alongside Windows 10 i.e dual boot android and windows 10, this means you can run the both Windows 10 and Android Marshmallow on single PC using android-x86, this is the android for PC project developed by the chih wei huang. When your start your computer then you will show the boot manager menu having the two operating systems. But will share this method very soon, so first try this easy method to run Android 6 on PC. Note:– Now you can install latest Android N 7.0 On your PC. 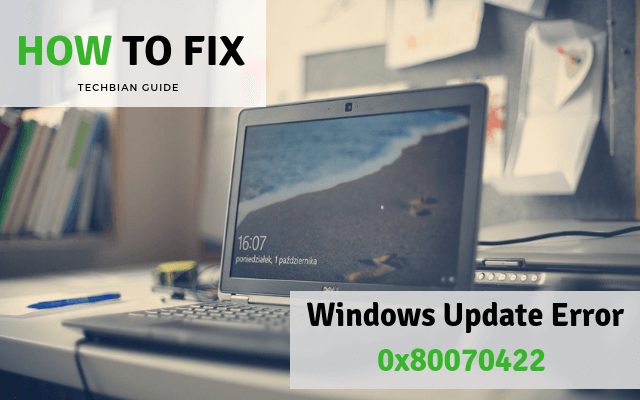 Before begin the installing, you need to check your PC specification is same as Marshmallow system requirements. Such Operating Systems like Windows (XP, Vista, 7, 8, 8.1, 10) | Mac and Linux are able to run the ADT (Android Development Tools). Then you’re proceed to installation steps. 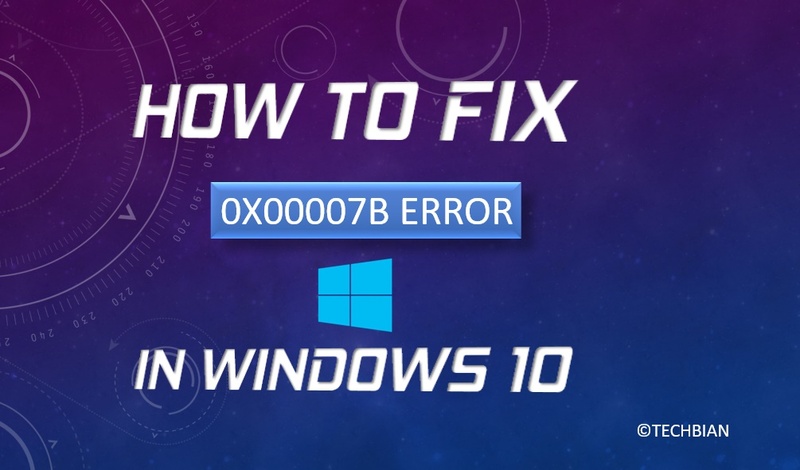 Let’s check system requirement on that OS which are you using. Intel Core 2 Duo processor Or Higher. Need Help Or Any Problem? Java JDK 7 Download it. This section we’ll teach you that how to install Android Marshmallow 6.0 on PC follow this steps carefully then proceeds to next section i.e, running the android marshmallow on PC. Now you can install Android Marshmallow 6.0 Alongside Windows 10,7,8.1 or you can now dual boot windows 10 and Android Marshmallow. Download The Android SDK download link mentioned above. Then, download and install the Java JDK. After installing, now run the Android SDK setup to install the Android SDK tools. 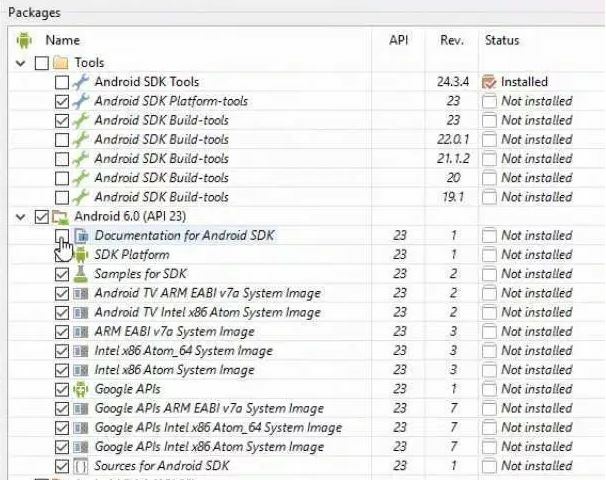 Then, open the Android SDK tools and check or mark the Android 6.0 (API 23) and documentation For Android SDK and click on Install Packages. If you don’t understand this step, don’t worry make your setting of this step like the below image. Now the Installation is completed. Now Go to Tools>>Manage AVDs and then click Create… button. Then create an Android Virtual Device (AVD) Machine and then you’re done with the installation Android Marshmallow 6.0 on your computer or laptop. You have installed the Android marshmallow on you computer or laptop now it’s time to run it, These steps very easy to run the Android Marshmallow 6.0 on PC. In last step (6th step) of installation you’ve create a AVD now it’s time to run it. 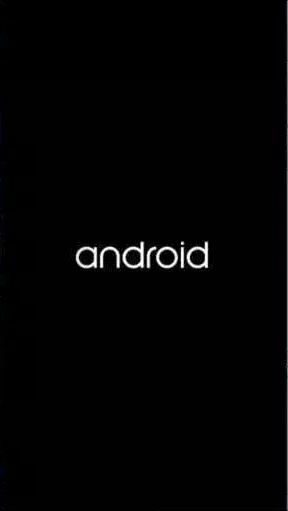 Then wait 3 seconds and then you will see a black block on your screen that is the Android Marshmallow 6.0 . Now enjoy your marshmallow without any smart phone. 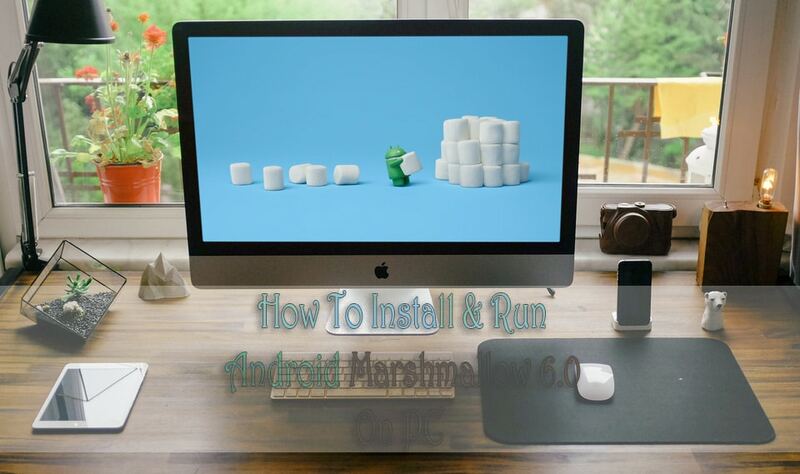 So this is our second tutorial on Android Marshmallow 6.0 if you’re facing any problem during installation or getting any error or you’re not understood these steps so don’t worry we’ll alwasy help but you need to just ask your question in below comment form and also share this tutorial with your friends on social networking sites. What is your problem bro? Now you no more need to use any emulator to run Android Marshmallow 6.0 on your PC. Is this file of 1181 MB ? 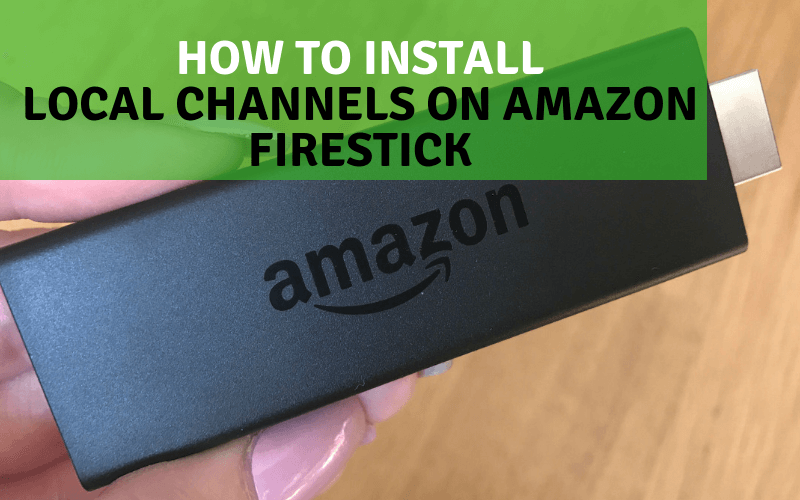 An i can play games from playstore with this method? After installing all the packages I’m still not able to create a Virtual Device. Help plzz!! In Java SE Development Kit 8 Downloads, which one we have to download? What if I don’t want a dual-boot, what if I just want Android 6.0 and/or Marshmallow on my PC? 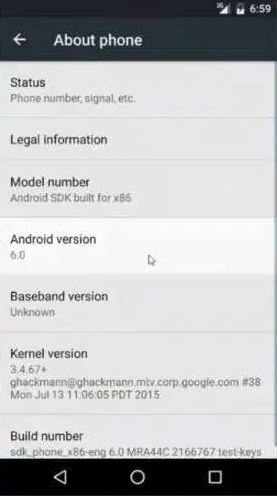 Or does Android 6.0 require a Windows or Apple OS to operate? Because as mentioned above, I just want Android 6.0 by itself on my PC! If you want to install only Android marshmallow 6.0 on your PC without dual booting. Read more about Remix OS.